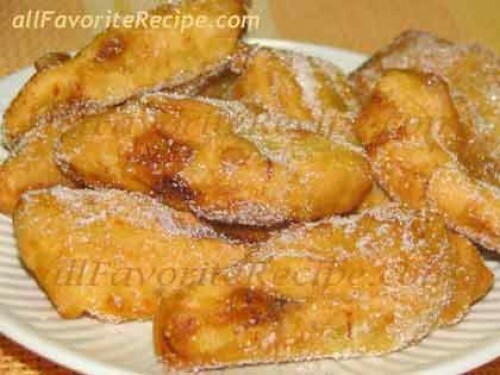 Maruya (“Banana Fritters”) is one of my favourite merienda when I was in the Philippines. They sometimes place it in a bamboo stick and sometimes they shape it like a hand fans. I miss that moment especially after siesta that when we woke up, my mom cooks us merienda delicacies like this maruya during hot summer day. is the same like nay make! I love Banana Fritters too! My mother fries them just in oil, without any batter, then sprinkle them with sugar and cinnamon. 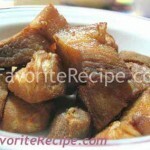 Maruya is one of the favorite snack of all the filipinos. I tried to cook it and its very delicious i felt like i’m in my home country while eating it…. 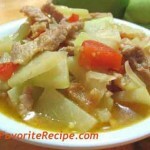 can i be a member so i can learn more about cooking delicious filipino recipes. my hubby loves maruya.. I will cook it for him. hope he likes it. I made some today. It’s so delicious! Nice and I will try it. Can I become a member so I can see more?